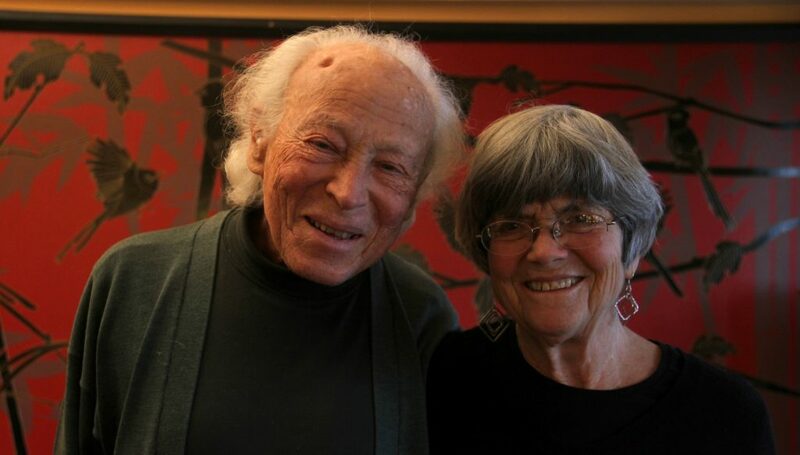 Mary and Everett Gendler met in Kansas City in 1964, where Everett was giving a lecture about his experiences in the civil rights movement. They have spent the subsequent 49 years working together to lead purposeful and meaningful lives. 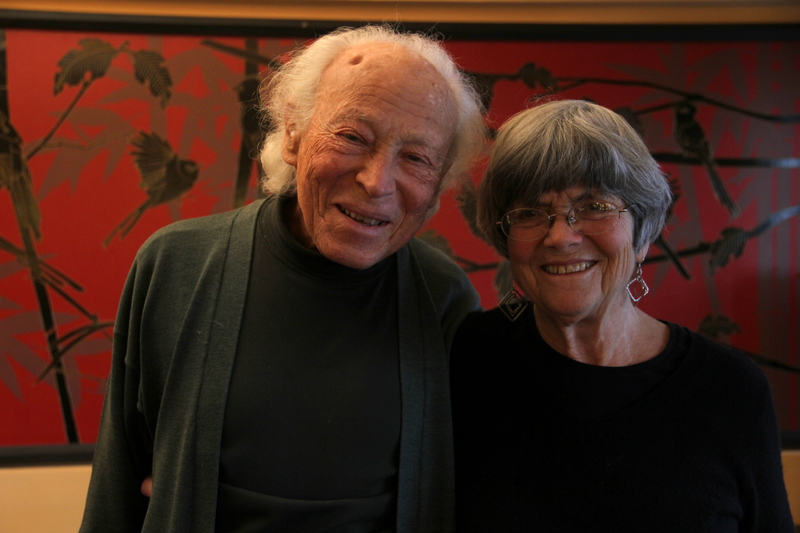 For the past half-century, the Gendlers have been active in the civil rights, peace, religious renewal, and environmental movements, and they have been practitioners and advocates of vegetarianism and organic gardening. Since 1995, they have been involved in community education work among the Tibetan exiles on Strategic Nonviolent Struggle. In 2007, they played a central role in the founding of the Active Nonviolence Education Center in Dharmasala, India. 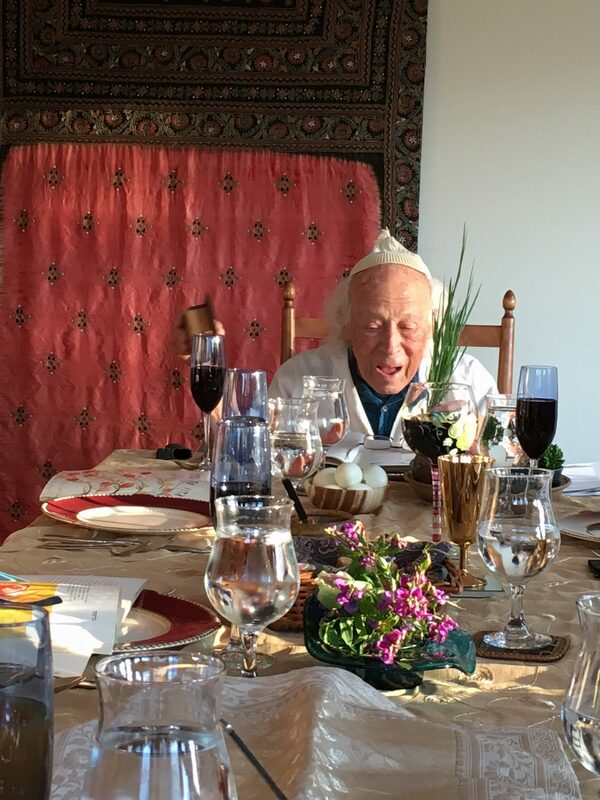 Rabbi Everett Gendler was born in Iowa in 1928. After a childhood spent in the small town of Chariton and the booming metropolis of Des Moines, he earned a B.A. from the University of Chicago in 1948 and was ordained as a Conservative rabbi by the Jewish Theological Seminary in New York City in 1957. In the late 1950s and early 1960s, Rabbi Gendler served as rabbi to a number of congregations throughout Latin America – including in Mexico City, Rio de Janeiro, and Havana, Cuba. In 1962, he became rabbi at the Jewish Center in Princeton, NJ, where he remained until 1968. In 1964, he met and married Mary Loeb, and in 1965 and 1968, their children Tamar and Naomi were born. During the late 1960s and early 1970s, the Gendlers were involved in several alternative residential communities, including Centro Intercultural de Documentación in Cuernavaca, Mexico (1968-69), and the inter-racial, inter-religious living center Packerd Manse in Stoughton, MA (1969-71). In 1971, Rabbi Gendler became rabbi at Temple Emanuel of the Merrimack Valley in Lowell, MA, and in 1977, he was appointed as the first Jewish chaplain at Phillips Academy, Andover as part of a Catholic-Protestant-Jewish “tri-ministry.” He remained in both of these positions until his retirement in 1995. Throughout his life, Rabbi Gendler has worked to bring together various elements that contribute to the life of our own spirit. 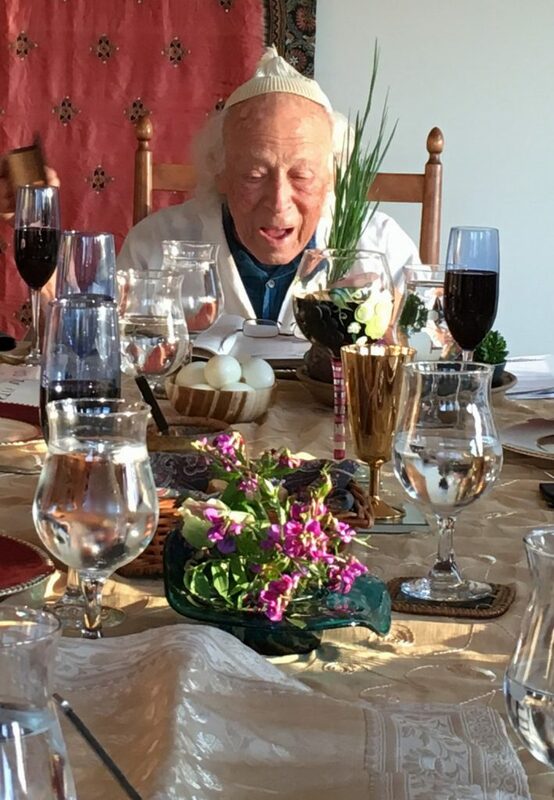 During the 1960s and 1970s, inspired in part by the work and writings of his friends and mentors, Helen and Scott Nearing, Rabbi Gendler became involved in the conservation and environmental movements, and he continues to be an advocate and practitioner of organic farming and vegetarianism. In 1978, he installed the world’s first solar-powered eternal light on Temple Emanuel’s roof. Over the next 30 years, he published dozens of articles and chapters on Jewish environmentalism and gave hundreds of lectures on the topic. His dedication to social justice and nonviolence resulted in his playing a pivotal role in involving American Jews in the civil rights movement, leading groups of American rabbis to participate in prayer vigils and protests in Albany, GA (1962), Birmingham, AL (1963), and Selma, AL (1965), as well as facilitating Abraham Joshua Heschel’s participation in the famous march from Selma to Montgomery (1965). Rabbi Gendler was instrumental in arranging Martin Luther King’s important address to the national rabbinical convention on March 25, 1968, 10 days before Reverend King’s death. Dr. Mary Gendler (née Loeb) was born in 1940 in Kansas City, MO. She earned a Bachelor’s degree in English from Stanford University, a Master’s degree in French literature from the University of Kansas, and a Doctorate in clinical psychology from Boston University. Dr. Gendler worked in private practice as a clinical psychologist, ran workshops in schools throughout the Andover area for children of divorced families, and served as the clinical director of the Jewish Family and Children’s Service of the Merrimack Valley in Lawrence, MA, until her retirement in 1995. 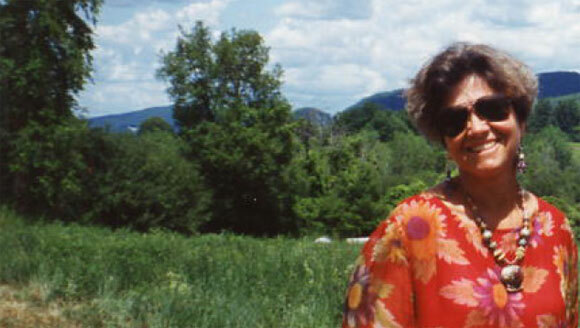 An avid photographer, she has had her artwork displayed at galleries and exhibitions throughout New England. She has written extensively on the role of women in Judaism and was an early advocate of innovation in ceremonial rights and traditions. Dr. Gendler has served on numerous boards around the country. She serves as a representative in the Group of Stewards for the Good Life Center, which works to perpetuate the philosophies and lifeways promoted and exemplified by Helen and Scott Nearing.